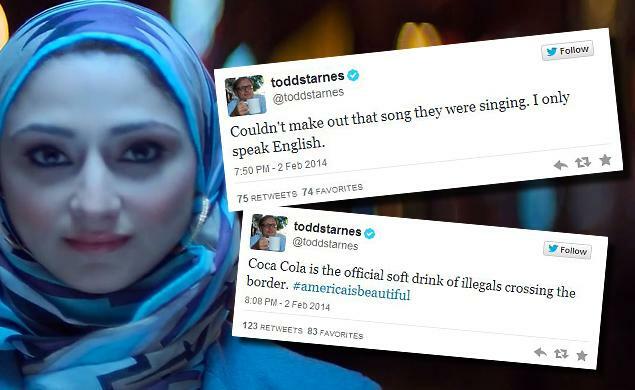 I don’t know if you all caught the Coke commercial during the Superbowl that is that causing such a ridiculous fuss, but the controversy stems from a rendition of America The Beautiful in multiple languages from the mouths of people who were various shades of brown. Apparently there has been a “twit-storm” as I like to say, as people have texted in to Coke to let them know that American songs should be sung in English, because apparently that is our national language or something (it is not). If you would like to alternately point and laugh, then feel enraged, you can read a sampling of the ascerbic word from the interwebs here (most of which have terrible spelling and grammar because they are written by lazy native English speakers). Click on any thumbnail for larger images. This entry was posted on February 4, 2014 by Phoebe Darqueling. 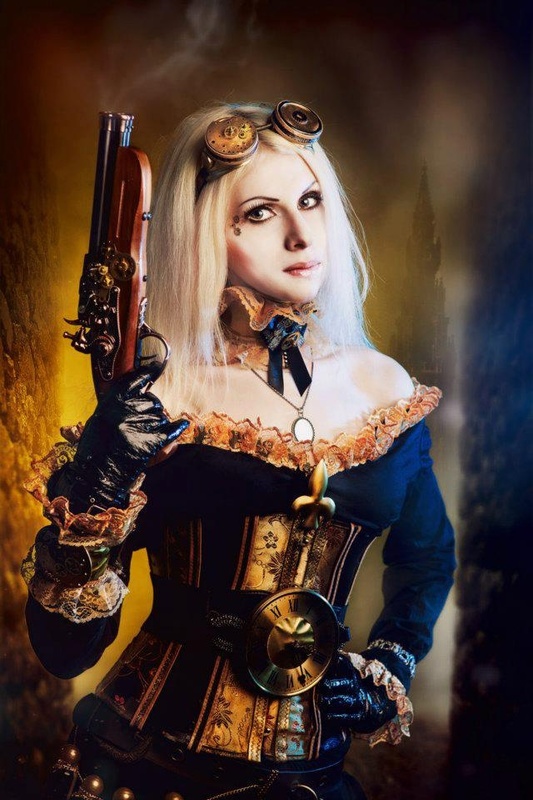 It was filed under Scholarship, Editorials and Opinions, Steampunk You Can Wear and was tagged with Coke, Coke America the Beautiful, Coke commercial, Multicultural Steampunk, steam punk, Steampunk, steampunk blog, steampunk fashion. I hadn’t heard about this particular fuss over nothing, but that’s a fantastic gallery of pictures, and I think it’s great when steampunk tries to go beyond its Eurocentric roots. It’s part of what makes Nemo such an intriguing figure in The League of Extraordinary Gentlemen – he raises the problems of colonialism and resistance that were as important to the Victorian age as all the top hats and steam engines. Rargh, now I’m totally wound up! Will go vent it by writing a story about a steam powered samurai, or an Indian chief on a rocket horse, or… well, the possibilities are endless. Thanks for the visual inspiration! That’s a great collection of alternative Steampunk costumes. Awesome stuff.